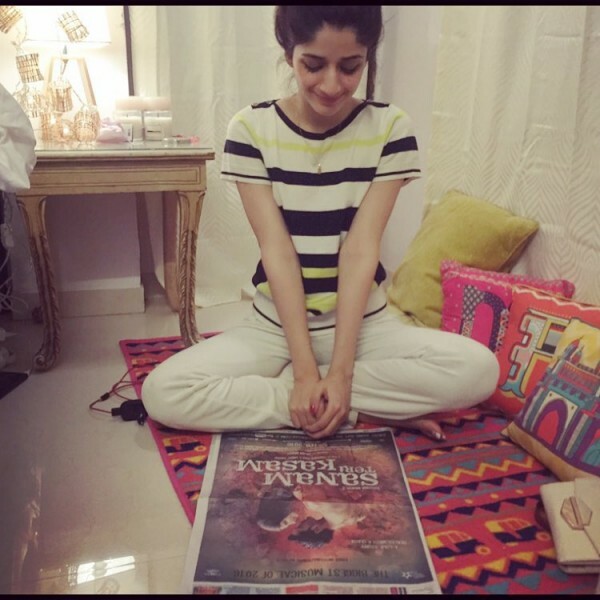 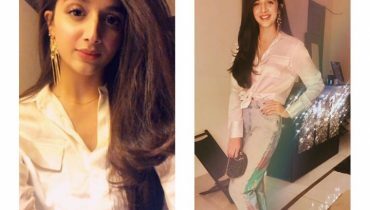 2015 was a year of dramatic style transformations of celebrity and one of them was the gorgeous actress Mawra Hocane whose new upcoming Bollywood movie is all set to release in 2016. 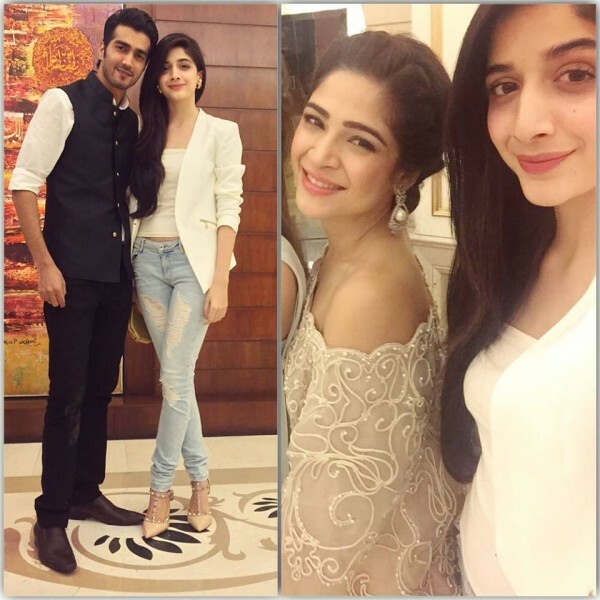 Well Mawra made some sincere changes in herself. 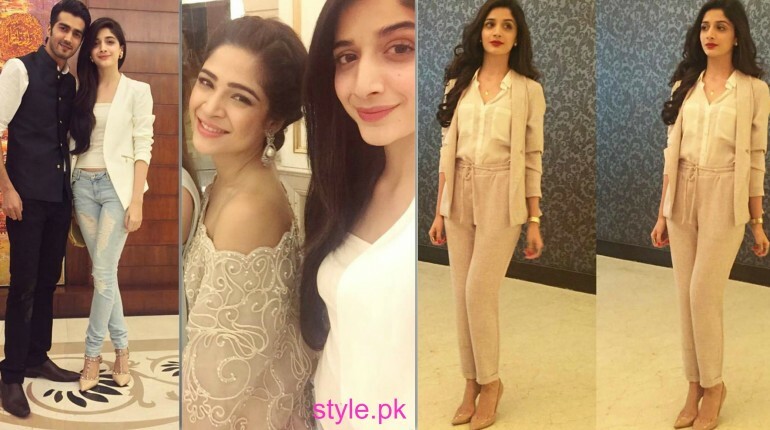 From outfits to her distinctive makeup, she changed all things. 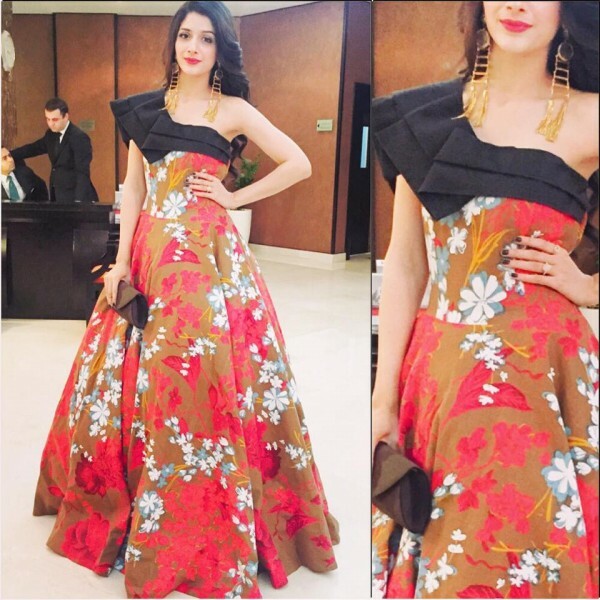 We love her new style. 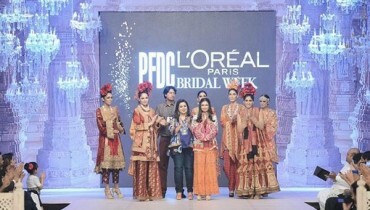 Here are some looks we have selected. 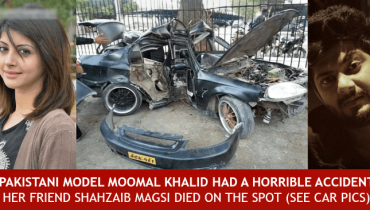 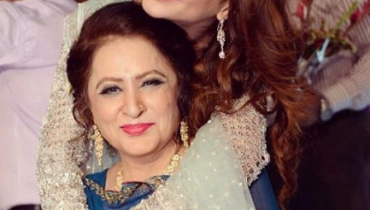 Pakistani Actress Moomal Khalid Accident-Fiance Died!